"tails". 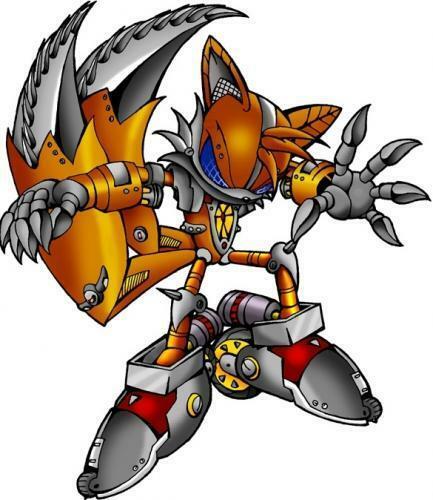 metal tails. Wallpaper and background images in the Miles "Tails" Prower club tagged: tails. cool whats next... Metal Amy and Metal cream.